Previous What is the Cup of Excellence? 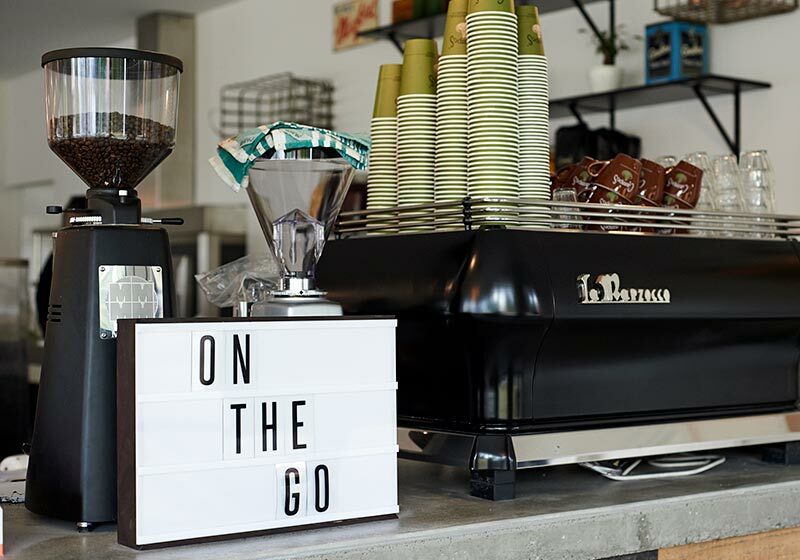 "Exploring the best coffee in Perth"
Perth has a vibrant, innovative coffee culture and we explore the best coffee in Perth. In recent years it has grown into a destination for coffee lovers. 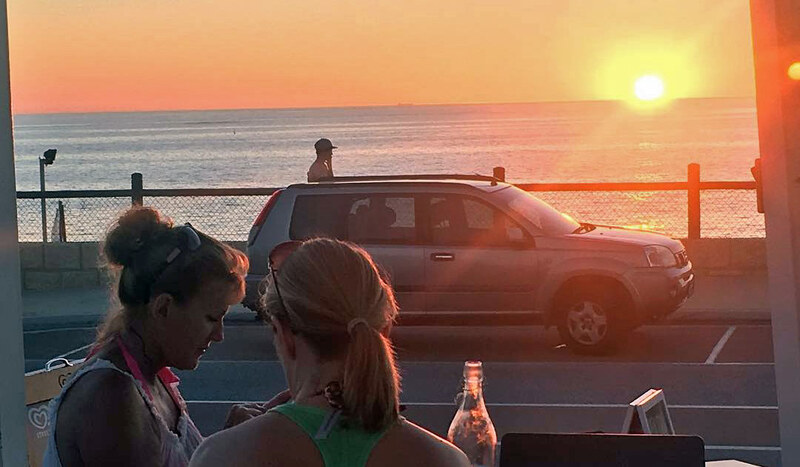 From the cultural hub of Northbridge to the bustling port city of Fremantle, Campos Coffee has a range of cafes that use our beans to make quality coffee in Perth. 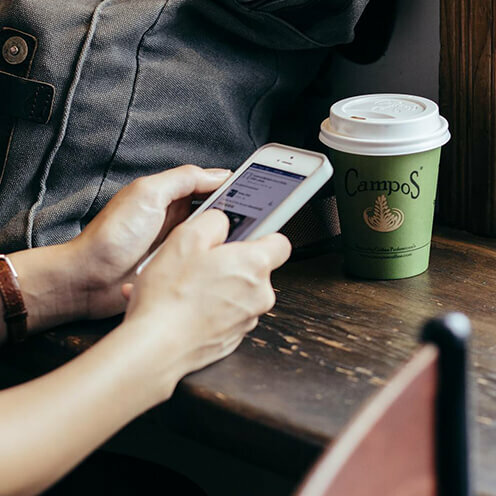 If you’re a Perth local or are planning a trip, check out our list of superb cafes that stock our coffee. 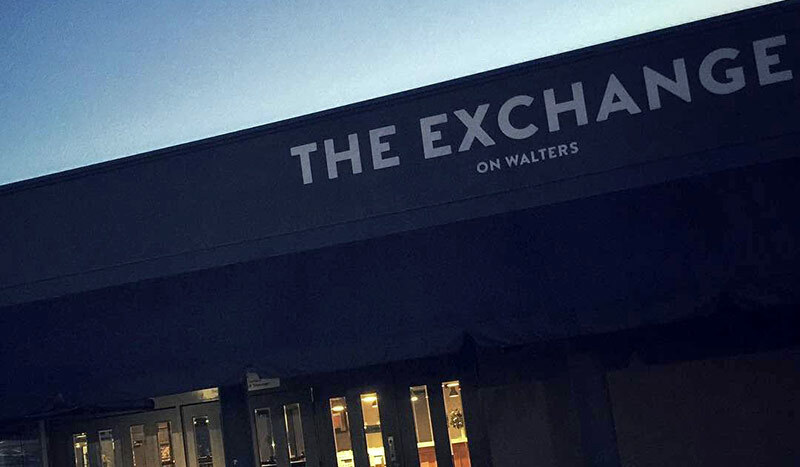 With a bunch of great reviews, The Exchange on Walters keep their regulars coming back for more. In fact, they are dishing out crazy coffee runs to the corporate locals of Perth where we have seen cars pull up and regulars returning 20 takeaway trays to refill! The Exchange on Walters, offers a new warmth, sophistication and coffee to Perth’s Osborne Park, aiming to set a new benchmark for the business community in the area. Their aim to to invite their customers to sit, smell, taste, indulge and experience all that they have to offer. It also has a range of cuisines and of course makes a great coffee. It’s not often you get the chance to work with an Olympic Swimmer, former world record holder AND winner of Celebrity MasterChef Australia, but that is exactly what we got with Eamon Sullivan and his two Perth cafes. It feels quite humbling to hear about the passion he has for us at Campos Coffee. Thought swimming was hard? Owning a café is even harder according to Eamon. 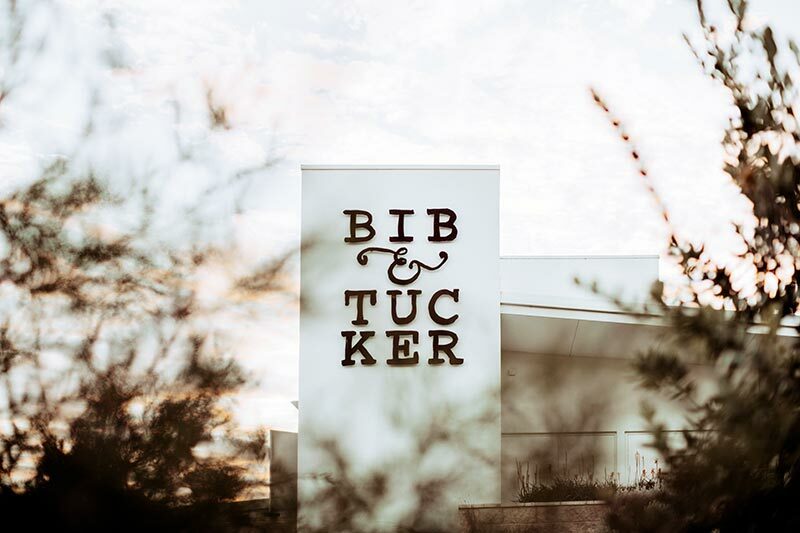 Bib and Tucker are passionate about creating a dining experience never seen before through amazing food, breathtaking views and friendly service. They only serve the freshest ingredients – nothing frozen! It is a celebration of the best seasonal produce that their Perth based suppliers have to offer. In addition, their coffee is amazing. May Street Larder is focussed on old school and new school cooking techniques, everything from scratch, a lot of home grown vegetables, pickles, preserved and fermented food. Well worth checking out when in the Freo! Prefer to brew your own coffee at home? You can buy our coffee online and free shipping on orders over $65.